To begin with, the new governor, Michelle Lujan Grisham, and her administration in Santa Fe will need to dive in in to the complex issues surrounding effective wastewater management and draw their own conclusions. Neither EPA nor the outgoing administration should finalize this report before this new set of leaders has an opportunity to evaluate it and weigh in. Oil field wastewater has such high salt content and contains so many harmful – and often unknown – chemicals that we quite literally don’t know how to treat it economically for very many applications. Reuse in the oil field is one thing, but for many of the other options outlined in the paper, we can’t yet answer the fundamental question: How clean is clean enough? For example, we only know how to detect about 20 percent of the 2,200 chemicals that could be present in this waste stream. We don’t know enough yet to develop informed, protective regulatory programs. Unfortunately, the draft white paper significantly downplays both scientific and regulatory challenges that would be associated with decision-making and permitting for these practices. Before New Mexico rushes toward large-scale reuse and discharge of this potentially harmful waste stream outside the oil field (even after treatment), we need to advance the science around it to ensure we’re not putting New Mexico’s communities in harm’s way. In the meantime, policymakers should focus on increasing recycling of produced water within the oil field. Hydraulically fracturing a single well can require millions of gallons of water, so it’s prudent for policy makers and industry in water-stressed states like New Mexico to relieve strain on freshwater supplies by encouraging use of recycled produced water for new wells. This is the low-hanging fruit that deserves focus today – the economics are better, the risks are lower (assuming proper attention is paid to preventing leaks and spills) and the benefits (more fresh water for other uses) are clear. 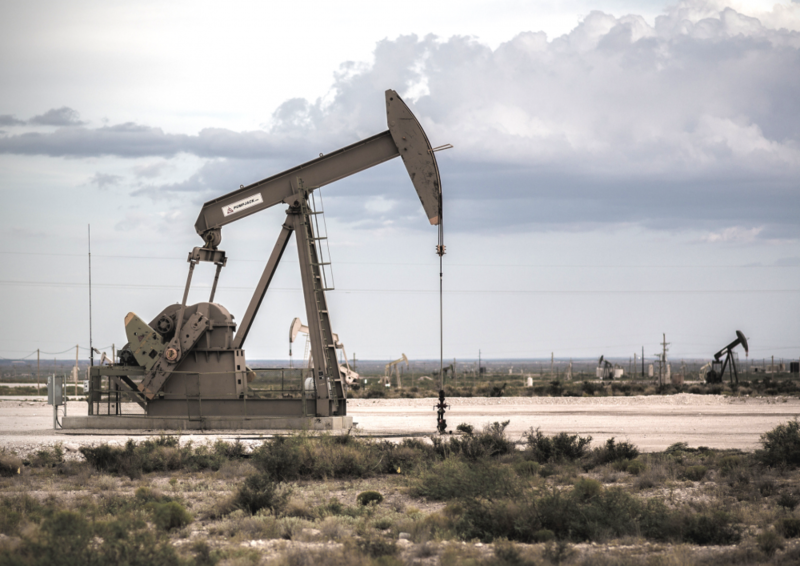 Besides oil field recycling, much of the produced water from oil and gas operations in New Mexico will continue to be injected into disposal and enhanced recovery wells for the foreseeable future. It’s in the state’s immediate best interest to ensure these wells are properly located, designed, built and operated. New Mexico will be making a mistake if it fails to prioritize the concrete solutions presented by oil field recycling and structurally sound disposal wells over the much riskier options of produced water reuse outside the oil field. As a conversation starter, the draft white paper goes too far towards implying that today’s science, technology and regulatory structures could support the treatment of produced water as a broad drought solution for New Mexico in the near term – reframing the real risks of wastewater reuse outside the oil field with the too-slick marketing term “renewable water.” This counterproductive marketing speak makes one wonder if the drafters of the white paper are up to the task of a thoughtful, reality-based conversation informed by science. In the months and years to come, both EPA and New Mexico should endeavor to have a more transparent discussion about the challenges with the reuse of produced water outside of oil and gas operations. There is much work to be done before policymakers and the public should take any leaps. This entry was posted in General, Natural Gas, New Mexico, produced water, produced water, Water and tagged EPA, Michelle Lujan Grisham, New Mexico, produced water. Bookmark the permalink. Both comments and trackbacks are currently closed.